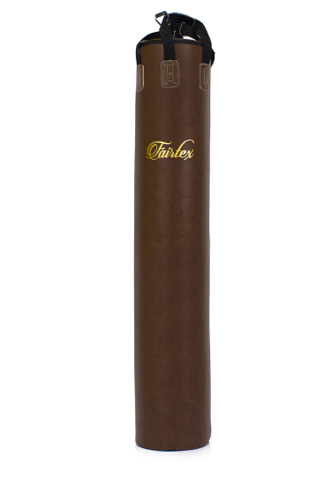 Limited edition vintage brown colour with classic gold script logo, part of the "Throwback Project". 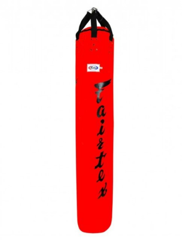 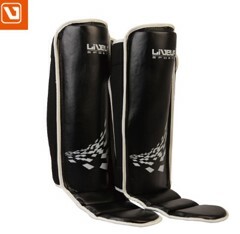 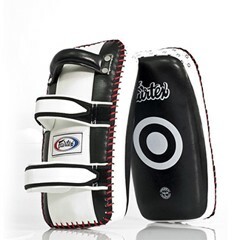 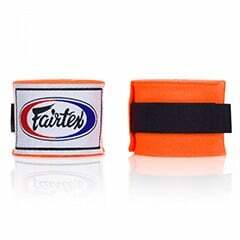 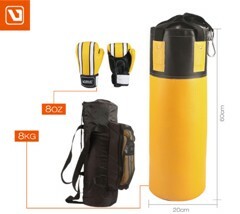 The famous Fairtex Banana Bag is designed to give you a full contact, total body workout. 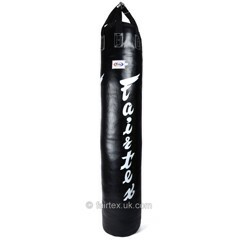 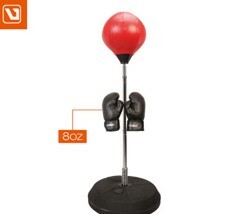 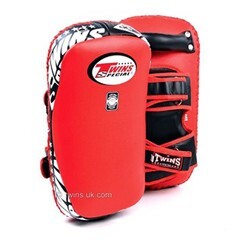 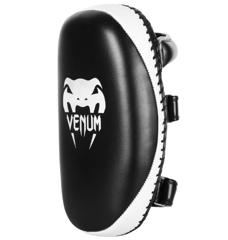 A must have industry standard punchbag that can be seen in gyms worldwide.